Henry Millard was 27, 5 feet 6 inches tall, with brown hair and pale complexion. William Sturman was 22, 5 feet 7 inches, with brown hair and a “sallow” complexion. Lydia Sanders (or Saunders) was 19 years old, 5 feet 1 inch tall, with dark brown hair and a complexion described as “brown”. 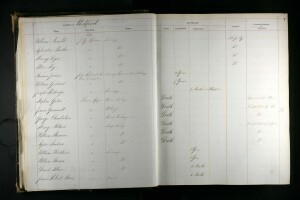 Lydia Sanders (or Saunders) was recorded on 3 November 1829 in Van Diemen’s Land on the ship Eliza. If Lydia married in 1831, she was still a convict. It’s not clear this is the right person, though. 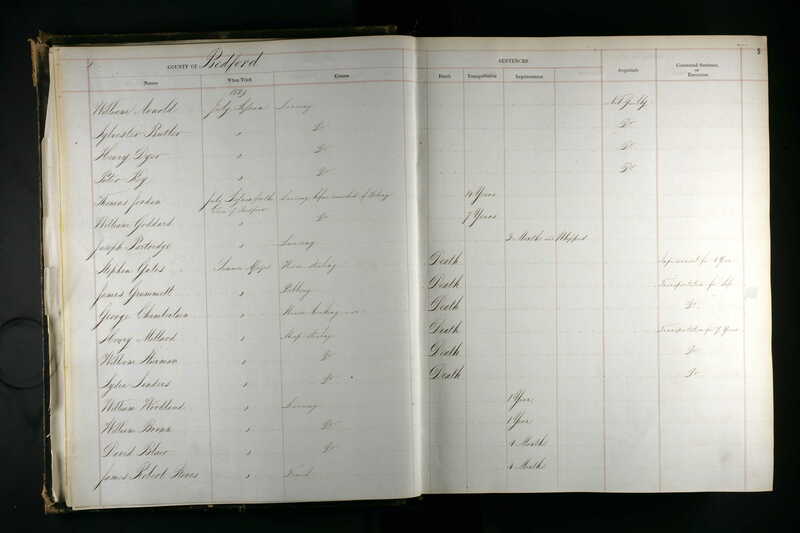 Ancestry also provides an 1841 census record for a Thomas Sanders in Toddington. He was 72 then, making him born about 1769. He’d have been 40 when Lydia was born (if indeed he was the right person).